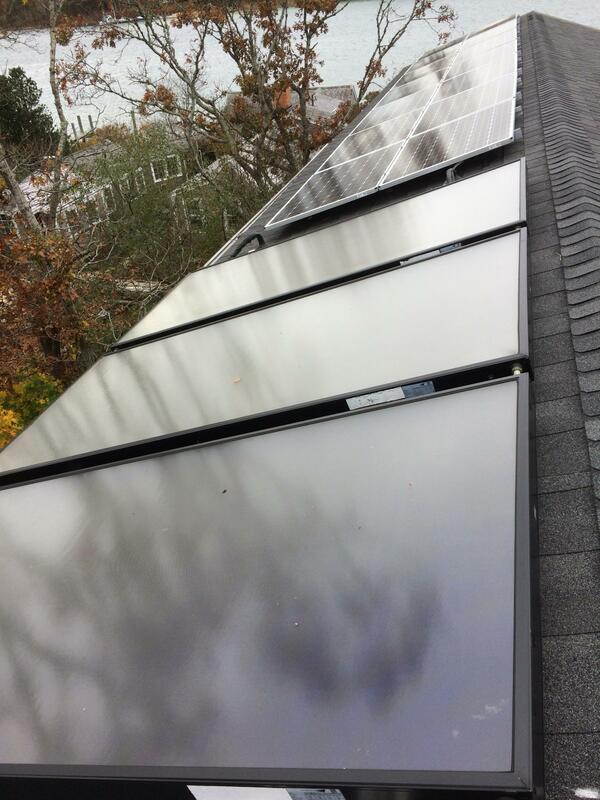 Mike Duclos is a principal and founder of The DEAP Energy Group, LLC, a consultancy providing a wide variety of Deep Energy Retrofit, Zero Net Energy and Passive House related consulting services. Mike is a HERS Rater with Mass. 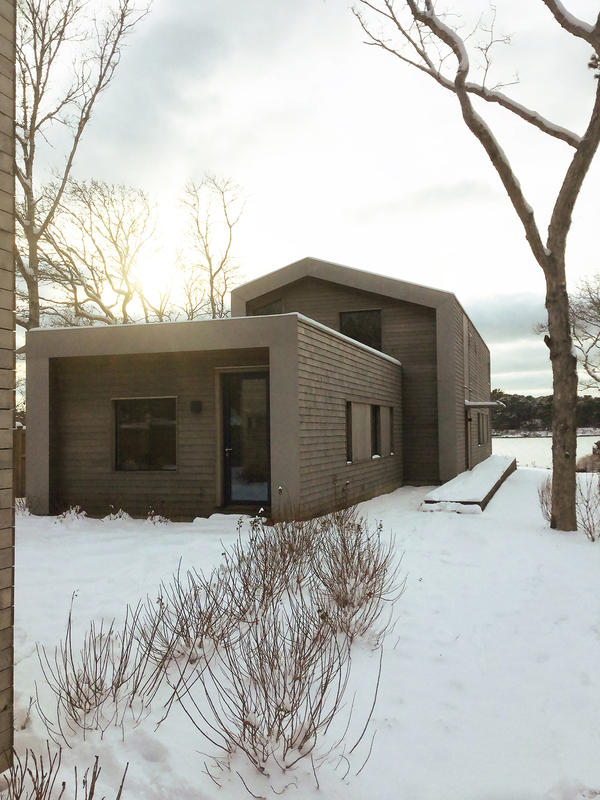 New Homes with ENERGY STAR program, a Building Science Certified Infrared Thermographer, the Certified Passive House Consultant responsible for the design and certification of the second Passive House in Massachusetts, holds a BS in Electrical Engineering from UMass Lowell, and two patents. 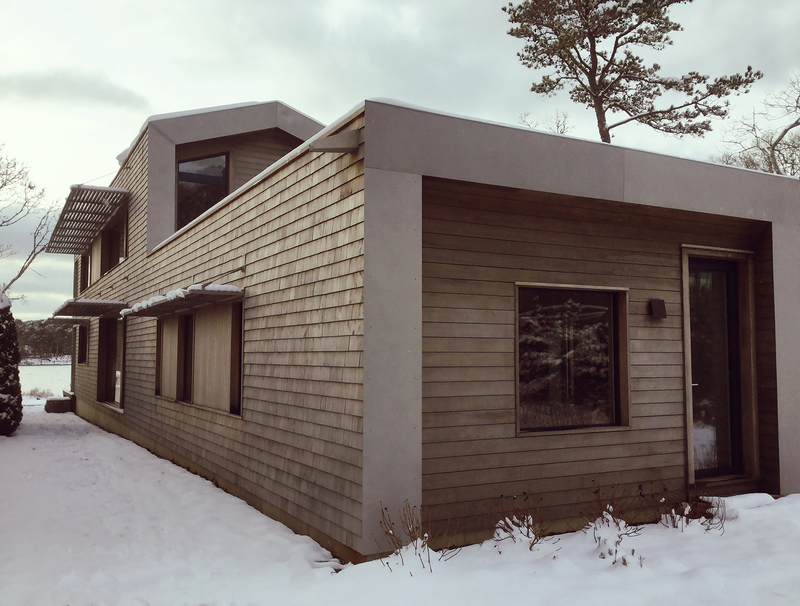 In 2016, this building was awarded a $10K grant as a Zero Net Energy Building under the Pathways to Zero Net Energy Program administered under by the Massachusetts Executive Office of Energy and Environmental Affairs (http://www.mass.gov/eea/energy-utilities-clean-tech/energy-efficiency/ze...). 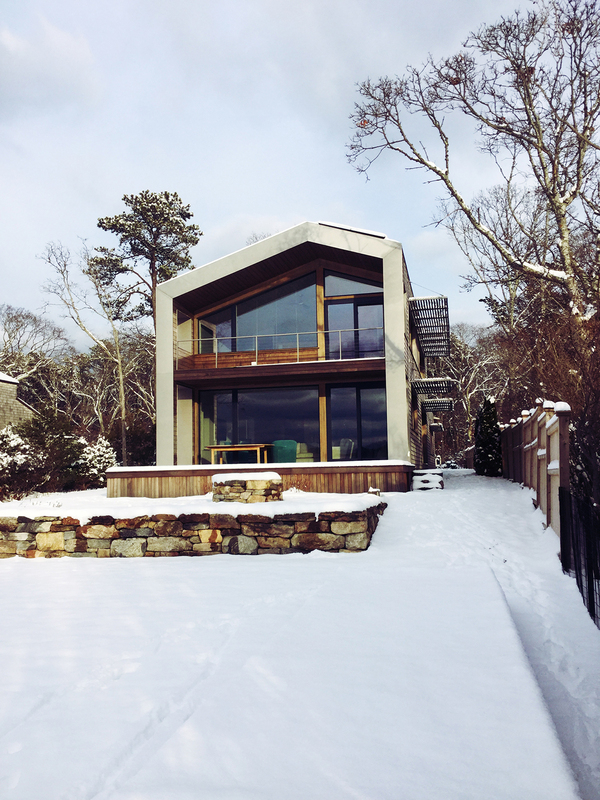 Holland Passive House, located on the eastern shore of Lake Tashmoo on the island of Martha’s Vineyard, is a two story, wood framed, single-family residence designed to be certified to the Passive House Standard. The siting, general layout and orientation of the home have been established to maximize the effect of natural day-lighting and create a sense of privacy from neighboring properties while providing dramatic views to Lake Tashmoo beyond. The home features natural, low maintenance exterior finishes and contains no combustion equipment. 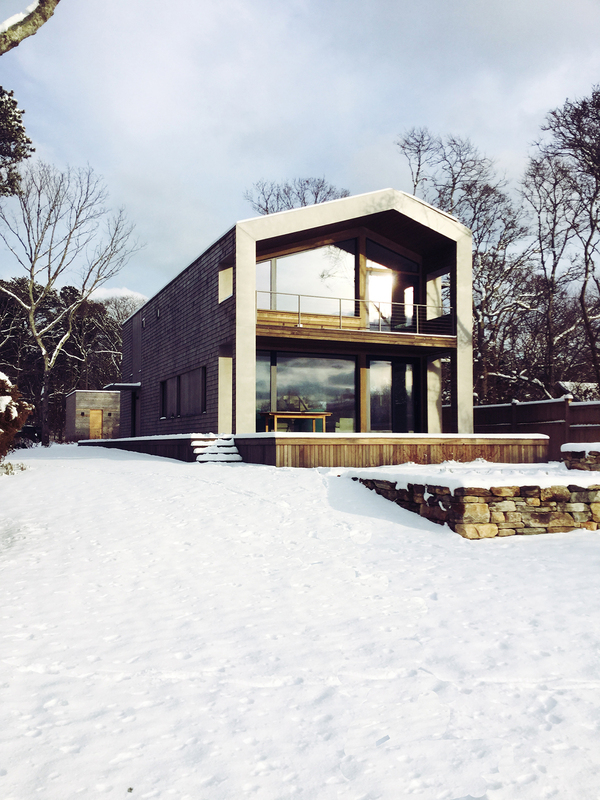 Primary strategies employed to reach ZNEB requirements include load reduction (meeting and exceeding the air-tightness and thermal requirements of the Passive House standard), minimal electrical usage in conjunction with roof mounted PV and solar domestic hot water systems. Large glazed west façade areas provide a spectacular view of Lake Tashmoo, while the covered ‘porch’ areas on the West façade help mitigate unwanted solar gains during the summer months. This new residence accommodates an open great room (kitchen, dining room and living room), pantry, laundry room, a family room, and one bedroom with a full bathroom on the first floor. The great room has direct access to the view deck, taking advantage of westerly views of Lake Tashmoo. The family room was designed to function (in the future) as a first floor master bedroom allowing the homeowners to age in place. The second floor includes the primary master suite (bedroom/bathroom) with dramatic south & westerly views, as well as a flexible common space that can be used as an office or guest bedroom with an on-suite bath. - Acoustical Sealant at All Wood to Wood Connections, Typ.